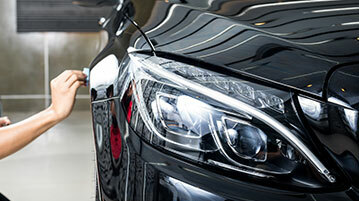 Savage Detailing is Brisbane’s mobile car detailing experts. With over two decades of experience in the industry, the team at Savage Detailing know how to get your vehicle looking like new in no time. We specialise in providing a fully mobile service, which means where ever you are, we can visit you and offer a full wash and detail, saving you the time and effort of driving to us. 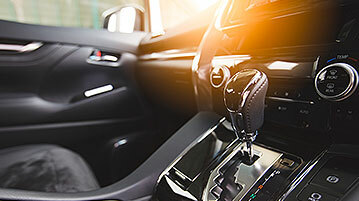 Based in Carindale, we typically service clients within a 20 km radius, but if you’re further away don’t worry, you can still get our fantastic car detailing service, and the only addition will be a call out fee. No matter where you are, when we agree on a time for your car detailing, we’ll be there. We understand that customer service is as important as the quality of our work, which is why we don’t leave people waiting on our service. For our domestic customers we understand that convenience and price are important. This is why we offer a fast and on time service that is highly cost competitive. We know you’d rather be getting on with your life instead of watching us clean your car. 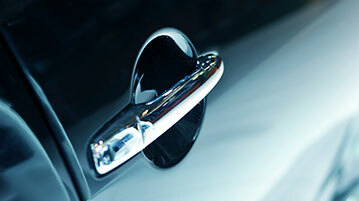 Commercial car detailing is about providing a high quality service that is responsive to our client’s needs. We focus on providing a flexible service that keeps your cars clean and ready for sale. Give Savage Detailing a call today and we’ll give you a free quote on your vehicle detailing immediately. Once we’ve booked you in we’ll be there on time and have your vehicle detailed, washed and cleaned - inside and out, as quickly as possible.